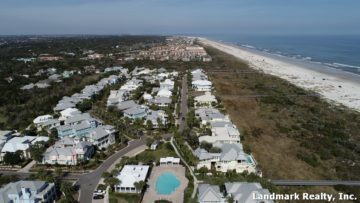 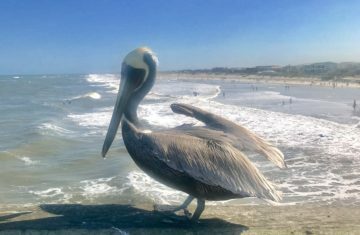 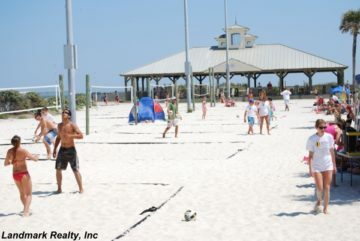 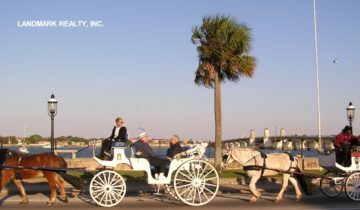 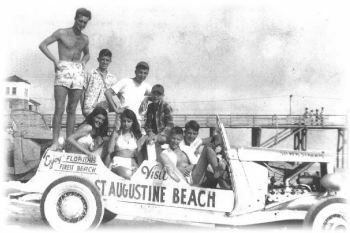 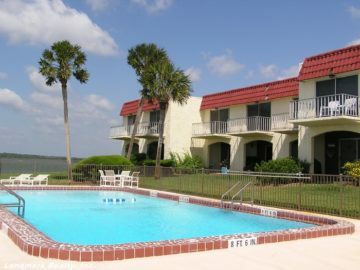 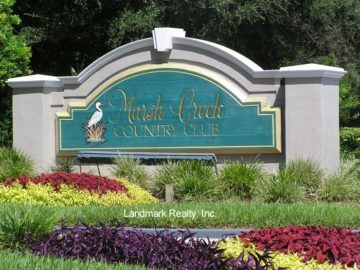 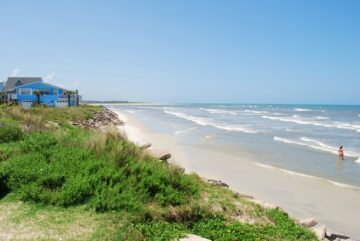 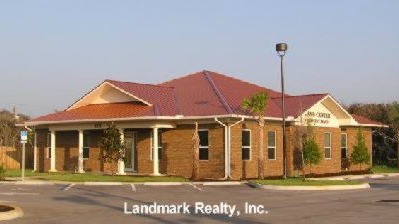 Landmark Realty, Inc. is located in Saint Augustine Florida near Crescent Beach. 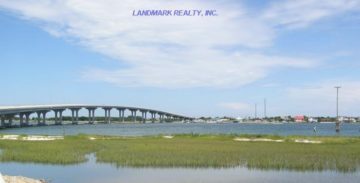 Our broker Rick Ginn established Landmark Realty in 1991 and started his real estate career in 1985. 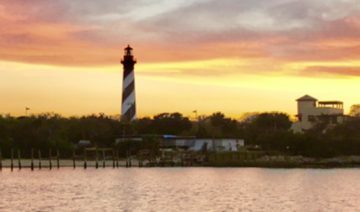 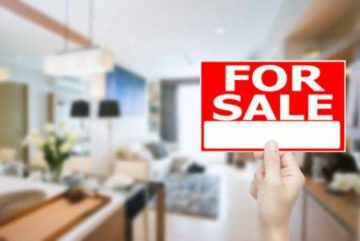 Our associates are full-time agents with years of experience helping families with buying and selling real estate in the St. Augustine Florida area.